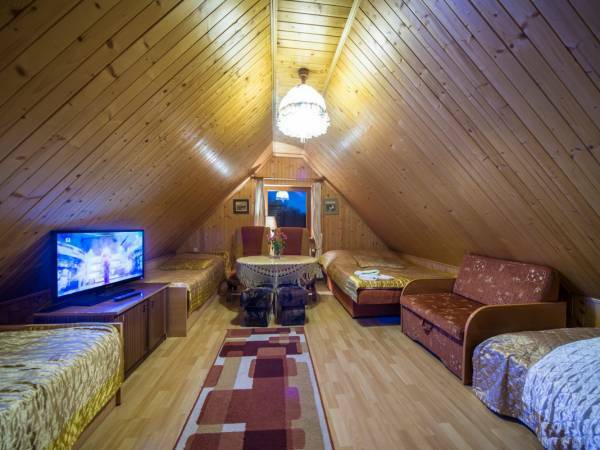 Located in a green, quiet area 2 km from Kazimierz Dolny Market Square and 2,2 km from Kazimierz Dolny Castle, Pensjonacik Basia offers rooms with free Wi-Fi.Rooms in Pensjonacik Basia feature wooden elements, a TV, a bathroom with a shower and towels. 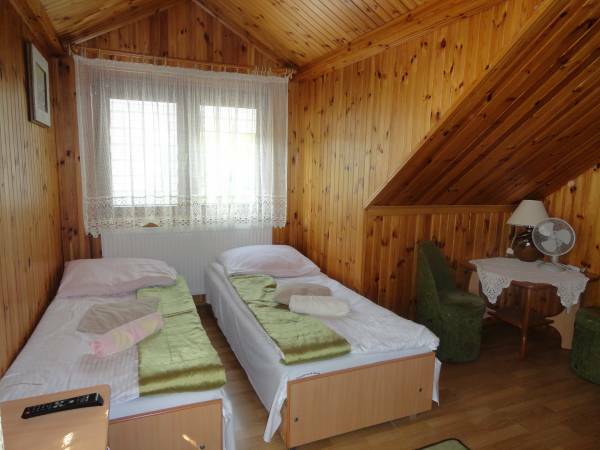 Some rooms feature a fridge.Basia features a garden with barbecue facilities. Breakfast is served in the dining room.